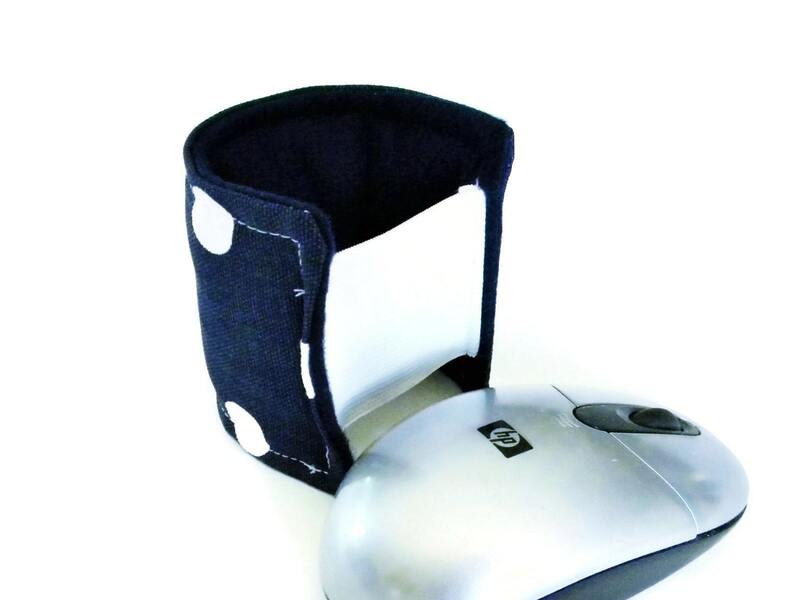 Heat wrist pads (single or pair) in the microwave or cool in the freezer (for mild cold). 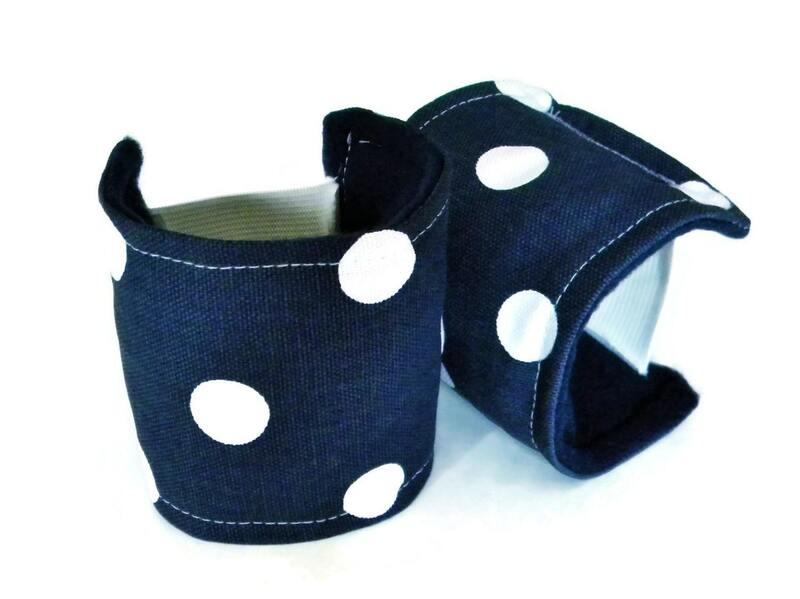 These wrist pads are connected with stretchy elastic to slip over hand and wrist or a velcro option. 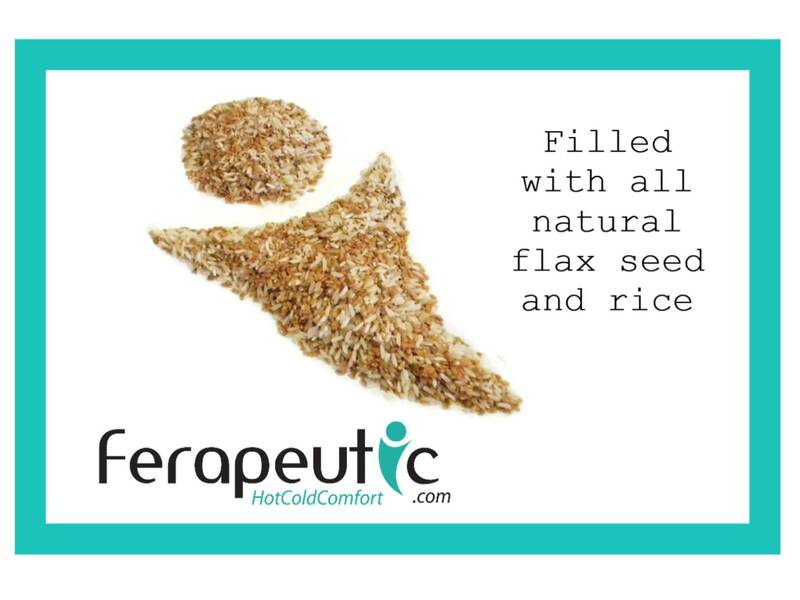 Body of the wrist pads are filled with rice and flax and measure approximately 6.5" x 3". *****IF YOU WOULD LIKE YOUR WRIST PADS SCENTED, PLEASE LET US KNOW IN NOTES WHEN YOU CHECK OUT. We offer lavender or chamomile. 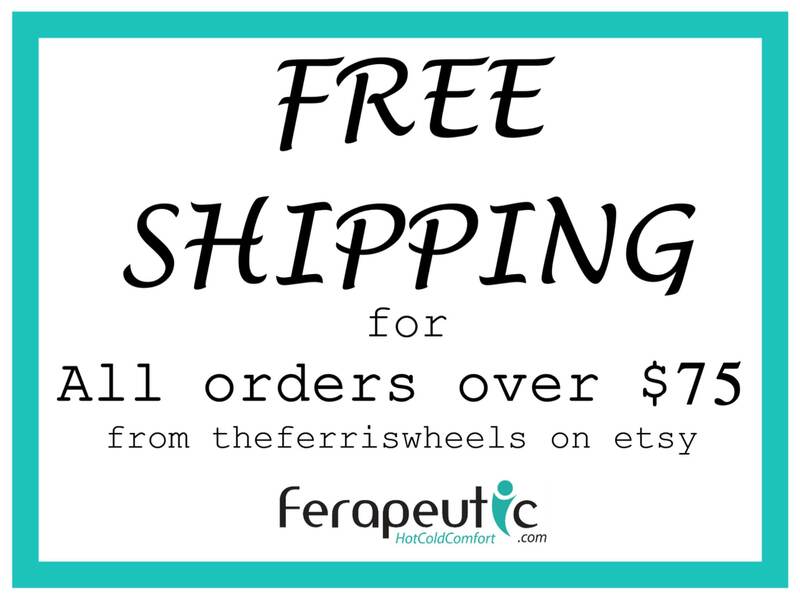 You can purchase just one slip on wrist pad or a pair.